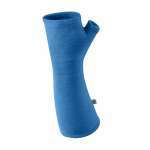 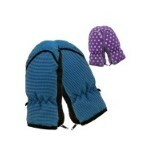 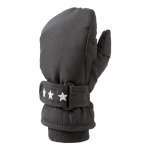 In this department you'll find our great range of kids' gloves, mittens and accessories. 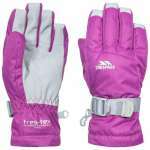 We stock warm everyday gloves which are perfect for the school run or bonfire night through to kids' ski gloves for hitting the slopes. 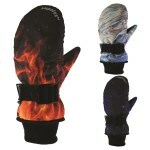 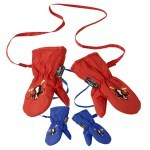 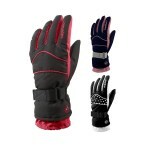 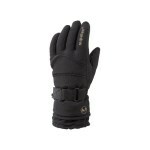 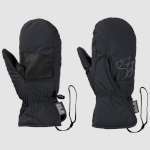 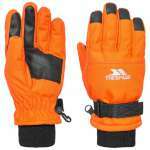 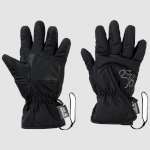 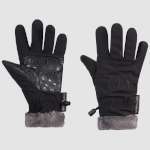 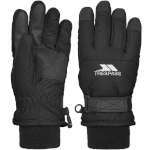 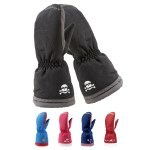 Forget chilly fingers during snowball fights with a great pair of kids' gloves from OutdoorGear! 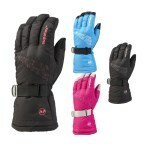 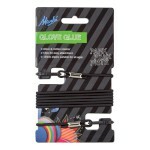 We sell the best brands at the best prices and have got something for every adventure and every budget.